Bremen, Germany, may be best known for the fairytale about its Town Musicians and perhaps for the Beck’s brewery. It is also a place worth considering for your studies. 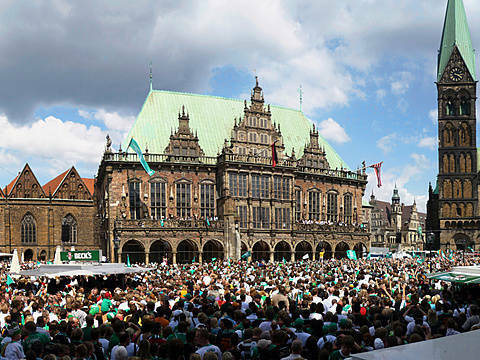 With 550,000 inhabitants, Bremen is Germany’s tenth-largest city - about the third of the size of its neighbour Hamburg, with which there is a constant local rivalry from beer to football. In Bremen, there is a buoyant student population of well over 30,000. Thanks to its big port, Bremen has a long history of international trade and business. It is also home to a handful of fine universities and colleges. 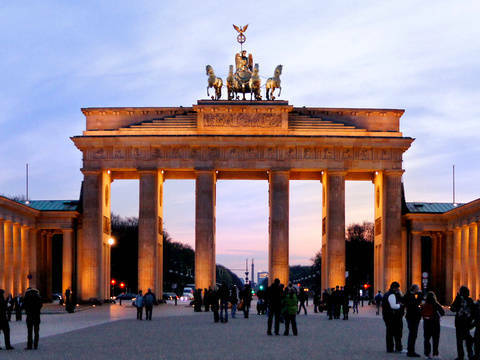 Foreigners looking to study in Bremen find the Jacobs University to offer an interesting range of English-language Bachelors and Masters degrees, attracting a truly global cohort of students. The downside is that this private university has comparably steep tuition fees. Alternatives include the much larger University of Bremen and the Hochschule Bremen. Although the major part of their degree programmes are taught in German, the number of degrees offered in English has been increasing in recent years. As a medium-sized city with an international attitude, Bremen offers a friendly and welcoming environment to foreigners. 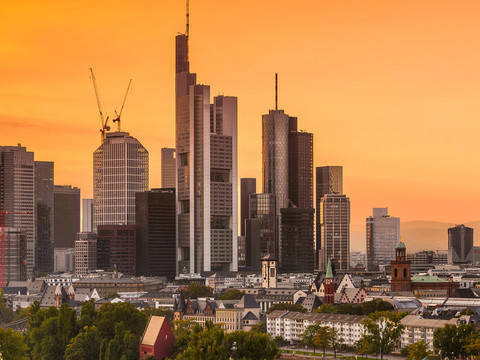 The cost of living is relatively low compared to the rest of Western Europe and also Germany, and finding accommodation is a lot easier than in the bigger cities. You will quickly fall in love with the old town and the marvellous old facades. But be warned of the weather - and make sure to bring an umbrella when you move! You can get almost anywhere within the city by foot, bike, bus or tram. If you feel like getting out of town, there are numerous train connections and also a small airport which is also a destination for low-cost carriers. Once more, Bremen benefits from its proximity to its larger neighbour: Hamburg Airport can be reached in about one and a half hours.